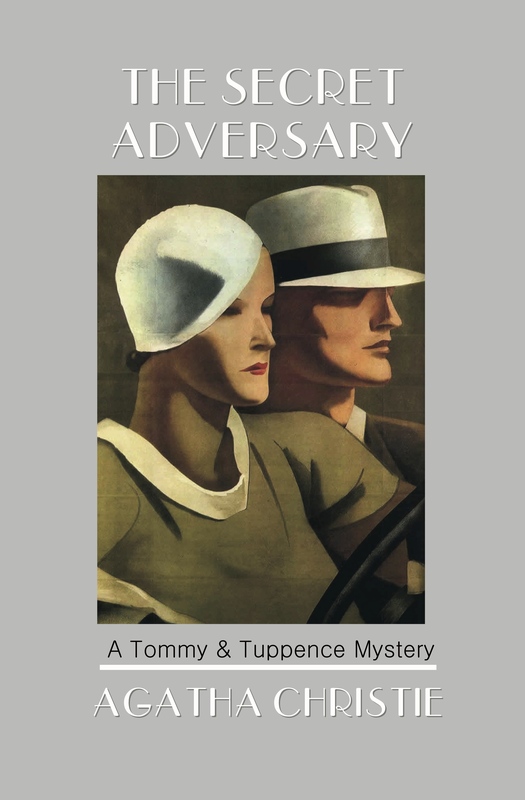 ABOUT THE BOOK: First published in 1922, The Secret Adversary by Agatha Christie is the first of five novels featuring amateur detectives Tommy Beresford and Prudence “Tuppence” Cowley. 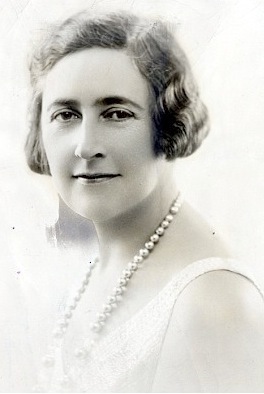 ABOUT THE AUTHOR: Agatha Christie (1890-1976) wrote over 70 books and 150 short stories, as well as numerous works for the stage, screen, and television. The creator of classic characters, such as Hercule Poirot and Miss Marple, she remains the world’s bestselling novelist — with over two billion books sold in 103 languages. The Secret Adversary by Agatha Christie is now available in a new edition from Sugar Skull Press at Amazon.com.